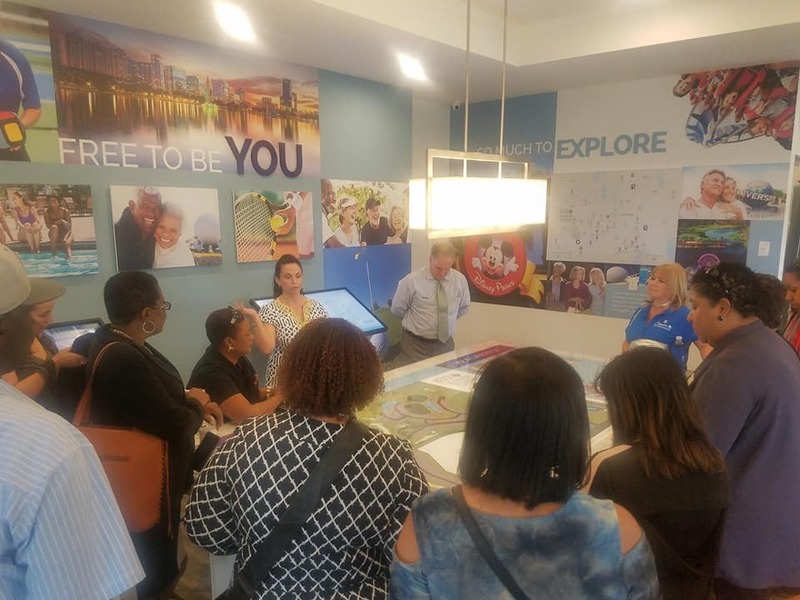 Welcome to NAREB Orlando. 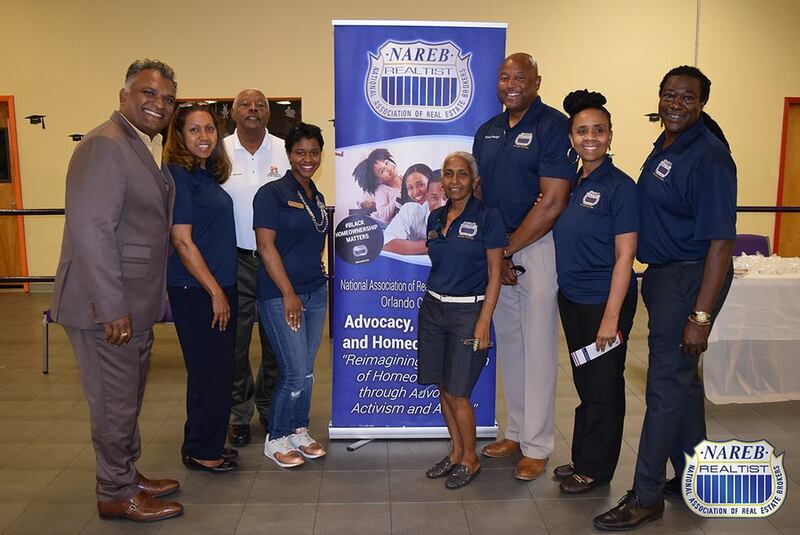 The National Association of Real Estate Brokers (NAREB) is a real estate professional trade organization. 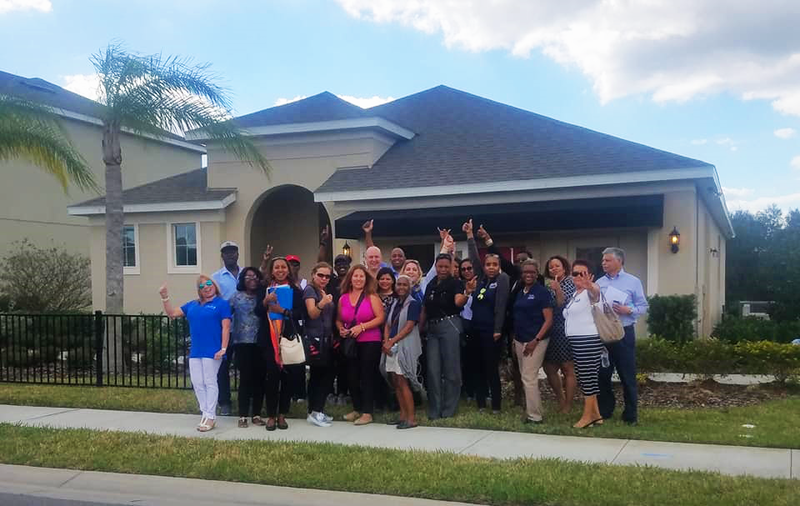 NAREB Orlando advocates for home ownership & generational wealth mindful of diversity. We are committed to 2 million new home owners in 5 years. 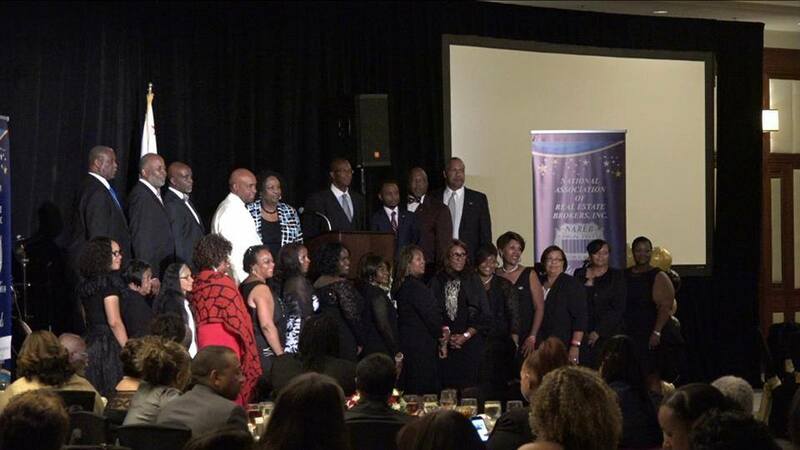 services institutions to make sustainable homeownership for African Americans and other minorities realizable.